Weekly Promo Sale! 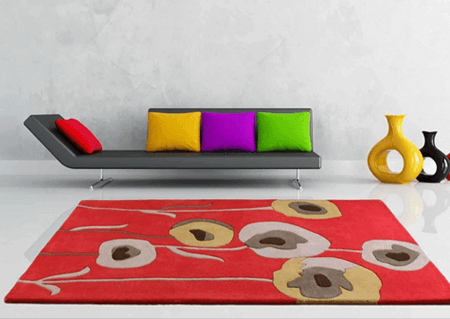 The Rug Shop UK is offering an outstanding 25% discount on a selected range of exclusive, wonderful and dazzling Wool, Viscose and Rayon products. Order online using promo FA25. Offer ends Sunday Midnight 23rd Oct, 2016. Click here to visit our product page. Products are made of wool or a blend of viscose-rayon. 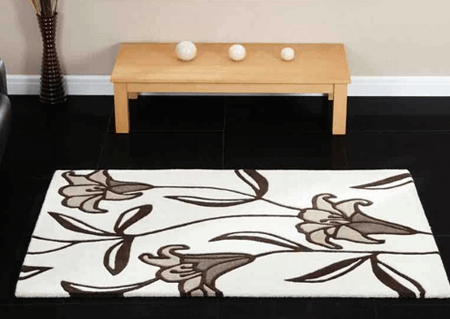 Hard wearing and long lasting rugs. Products have a soft and pleasurable texture. Offer Valid till Midnight 23rd Oct 2016.